Brooks England have always been creative with their leather bicycle saddles and for some years now have been releasing limited edition carved saddles. 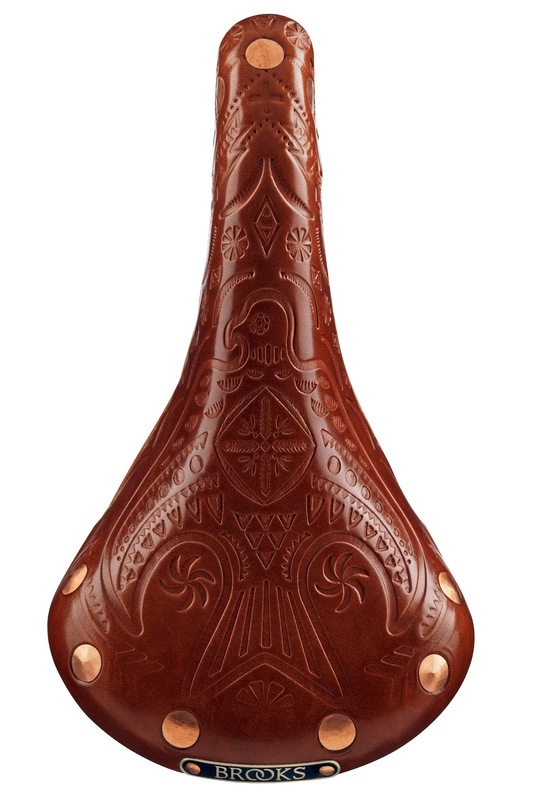 I have a Brooks Team Pro saddle with the Alpe Huez design (pictured below) that was released in limited numbers in 2010. Its amazingly striking design is based on the topography of the famous Tour de France hillclimb. It's still in it's original box and is such a lovely piece of leather that I haven't fitted it to a bike as yet. 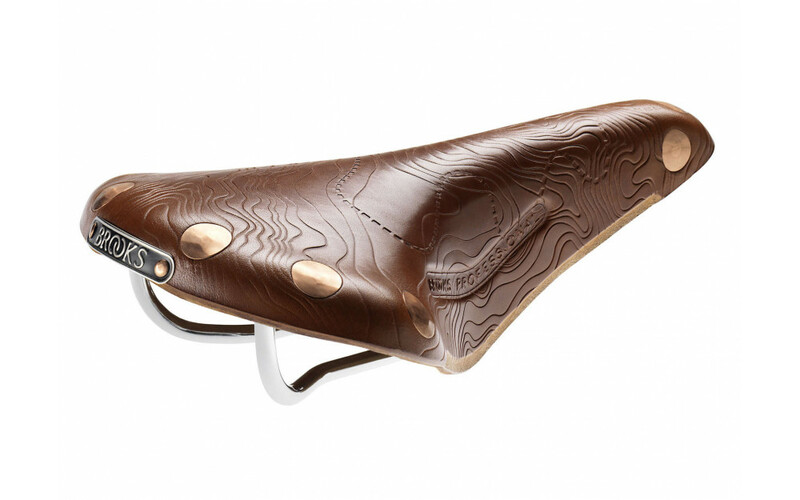 Brooks have only this week released a new saddle design in conjunction with Vans, the footwear company. 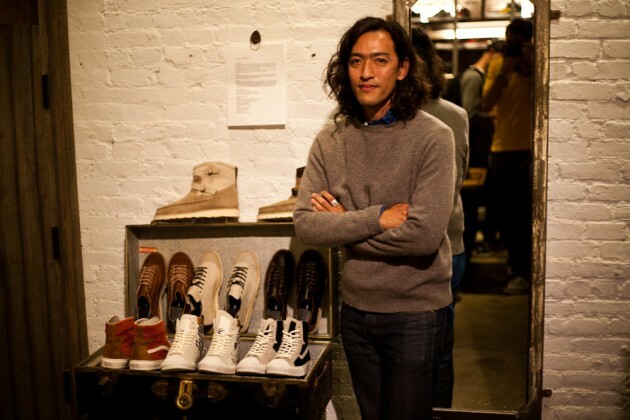 The Brooks Swift Vans Vault Edition features laser etched artwork and intricate detailing from designer Taka Hayashi - the Vans shoe design guru. 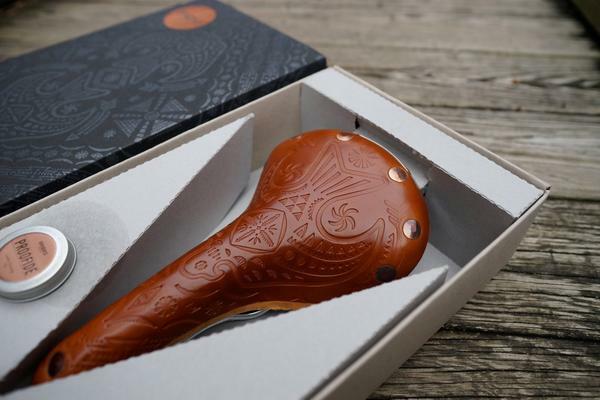 As you can see it's a beautiful looking saddle that is only available in honey coloured leather. 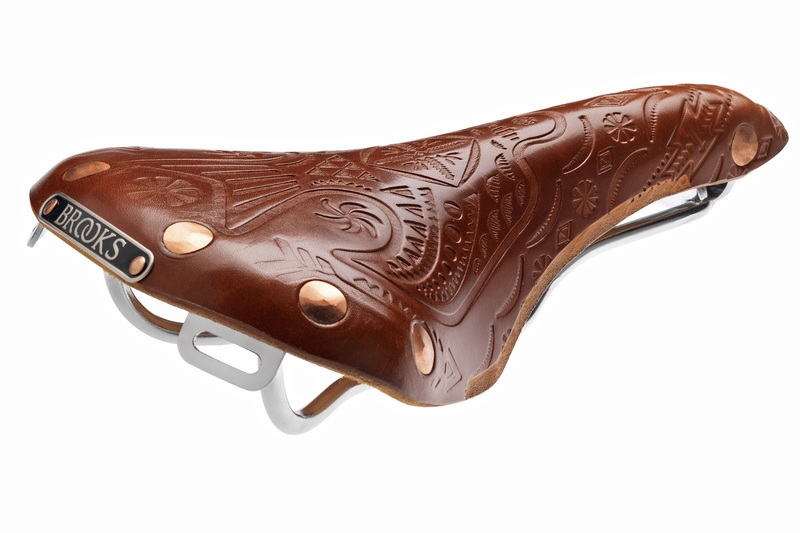 The saddles are exclusively numbered from 1 to 1866. The number 1866 is of great significance to the Brooks company as this was the year that the company was founded by John Boultbee Brooks - 2016 being their 150th anniversary. The saddles are only available from the Brooks England website at 200 Euro a piece. Maybe a post Christmas present for ones self! I wanted to fill in the etched artwork with black dye, just like the image. In the end, I couldn't nail down an effective and permanent (as possible and without the dye coming off on my clothes) method so instead of spending a mint on a specialized saddle, I just went with a regular 'ole B17. 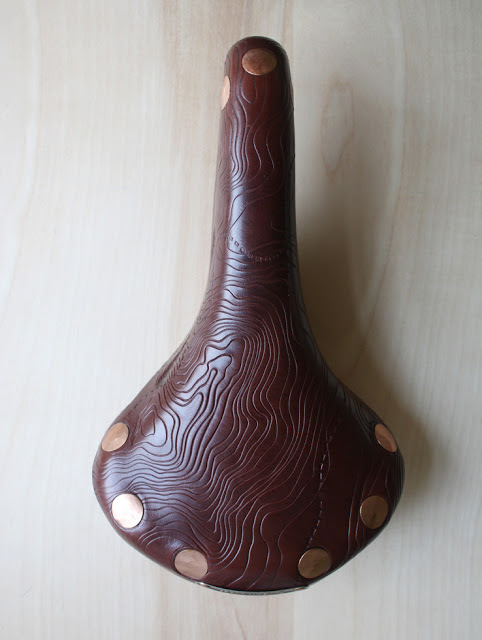 Even without the dye option, the Brooks Swift Vans Vault is still an incredibly gorgeous saddle.